Just Renovated! Huge rooms, tons of character! 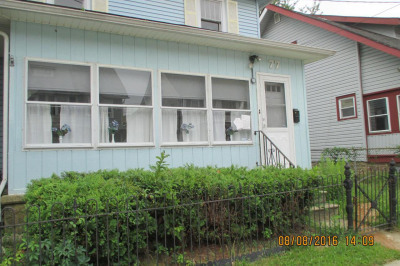 If you need space don't miss this affordable rental!Application required before showings. Listing courtesy of Collini Real Estate LLC.